The community of Point Grey is one of Vancouver’s oldest neighbourhoods with many long-time residents. 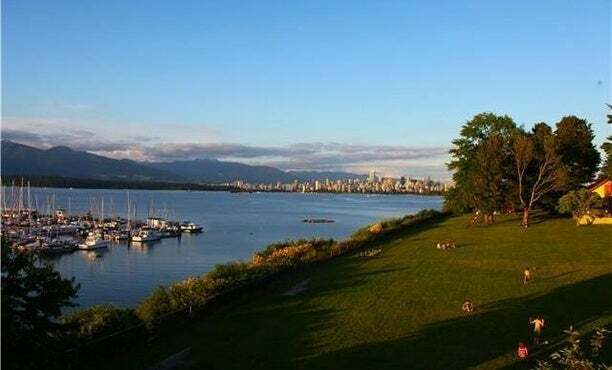 The area is home to two of Vancouver’s most popular beaches; Jericho Beach and Spanish Banks which makes it a very busy area to live in during the summer. 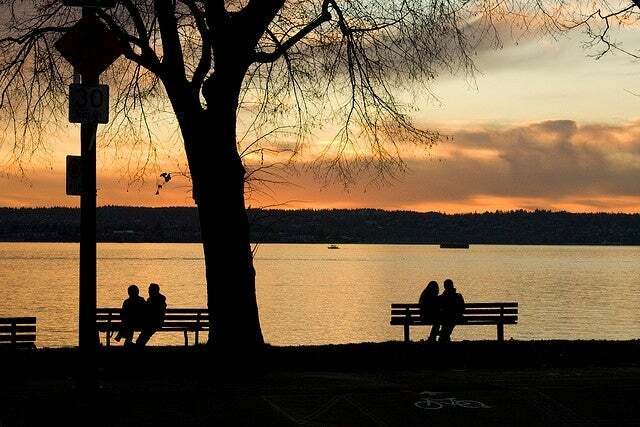 Point Grey is one of Vancouver’s most luxurious areas set between the mountains and the sea with lush forests and stunning beaches providing spectacular surroundings for the homes nestled within this community. West Point Grey is considered to be one of the wealthiest and sought after neighbourhoods in Vancouver for its spectacular views of the mountains, ocean and spectacular sunsets. Point Grey is located within minutes of downtown Vancouver and is home to many fine dining restaurants, neighbourhood cafes and organic bakeries with plenty of boutique shops in between. Residents of this astonishing oasis include professionals, faculty members of UBC, students as well as families. Point Grey village is home to tasty eateries, fun boutiques and great neighbourhood coffee shops. Most Real Estate in Point Grey consists of waterfront new age properties pricing somewhere in the millions as well as detached houses with large panoramic views. Point Grey is growing community and a safe area to raise a family, making it a great community to call your home.